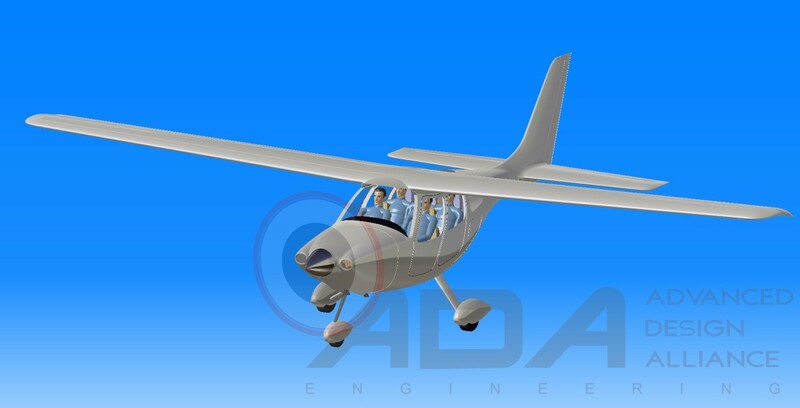 Advanced Composite 5-Seat Airplane is a concept aiming to deliver car-like comfort to its passengers while keeping cruise speed and range at least as close as possible to those of contemporary 4-seaters. 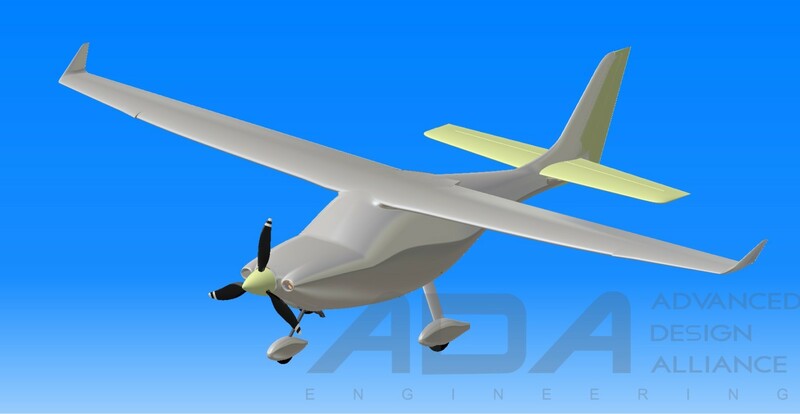 The structure is of high performance carbon fiber composite. Airplane configurations with Continental IO-550N, Continental TSIOF-550J, GE M601 and GE H80 engines are considered. 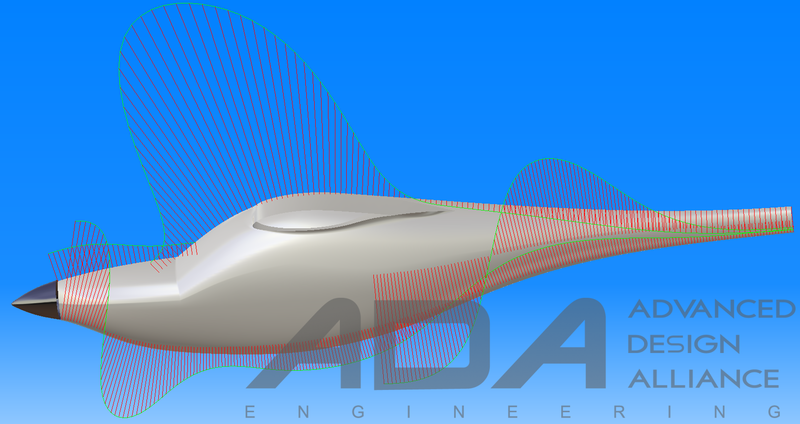 The preliminary specifications are shown for normally aspirated Continental IO-550N.